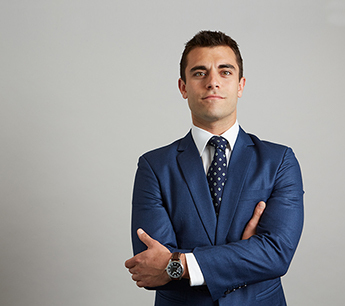 Alex Arsenis is an Associate in RKF’s New York office. He joined the firm in 2017 as a member of the New York canvassing team. He supports the New York leasing team by actively sourcing business opportunities to represent tenants and landlords throughout Manhattan. His primary responsibilities are to continuously seek the most updated market information to keep the firm’s mapping and listing databases accurate. Prior to joining RKF, Alex was in software sales at ServiceNow in Boston. He worked as a sales development representative and was responsible for generating nearly $1 million in revenue throughout 2016. As his interest in commercial real estate grew, he decided to move to New York and make a transition to retail leasing. Alex earned a Bachelor of Science in Management from the University of South Carolina. He is a licensed salesperson in the State of New York.